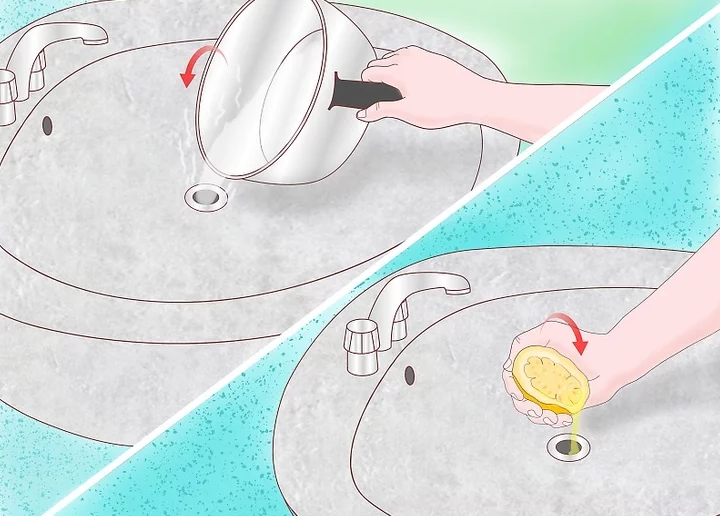 How to Unclog a Bathroom Sink Drain – A clogged sink drain in your bathroom can be really annoying. It creates much inconvenience as well as an unhygienic environment. 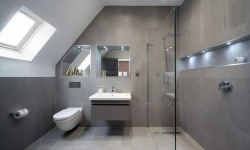 To get your bathroom back to functioning normally, it is important to get the drain unclogged. 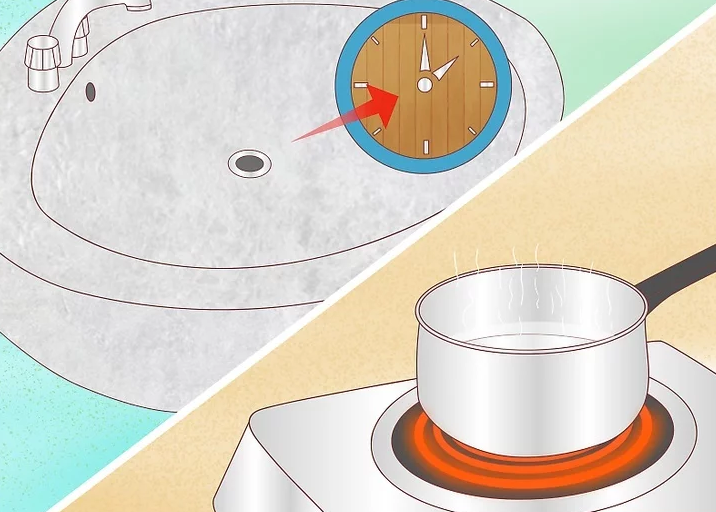 When it comes to unclogging a drain, most people have a couple of options. One being a plunger of drain snake to physically remove the debris that is blocking the drain. The second being a caustic-based chemical to wash out the drain. A few people will avoid physically cleaning the drain as it could be complicated and activate gag reflex. On the other hand, using a caustic product is not just toxic to the individual but the environment as well. So the question is how to unclog a bathroom sink drain without chemicals? Well, it is possible. 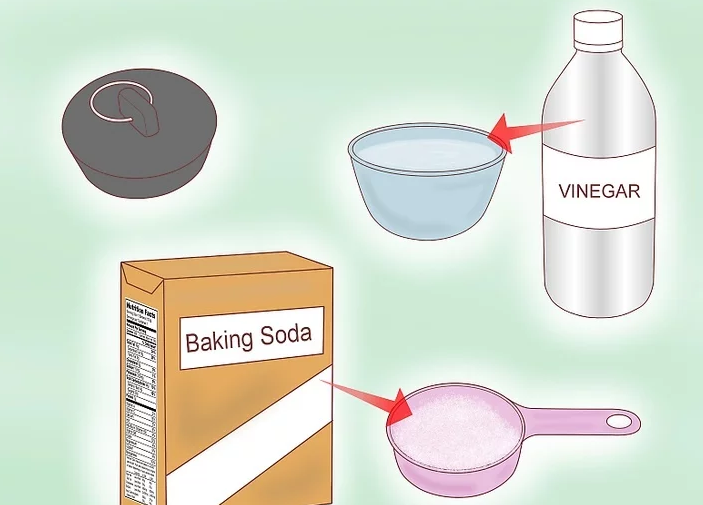 You can finally get rid of the toxic chemical known for drain cleaning and use a natural method instead. Your body will be quite grateful because it won’t have to get exposed to irritating fumes of the chemical-oriented cleaning products available in the market. In the following post, we outline a method on how to unclog a bathroom sink drain without chemicals. 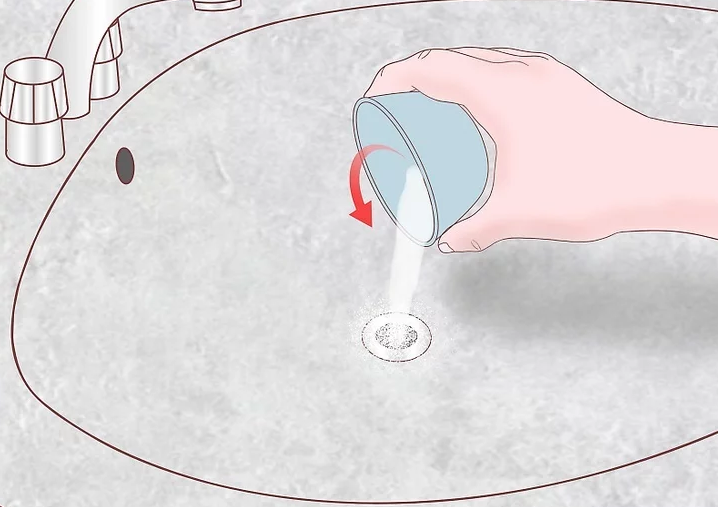 This is a natural and effective method to get the drain fully functioning again. You will have to suffer through no toxins and be socially responsible at the same time. 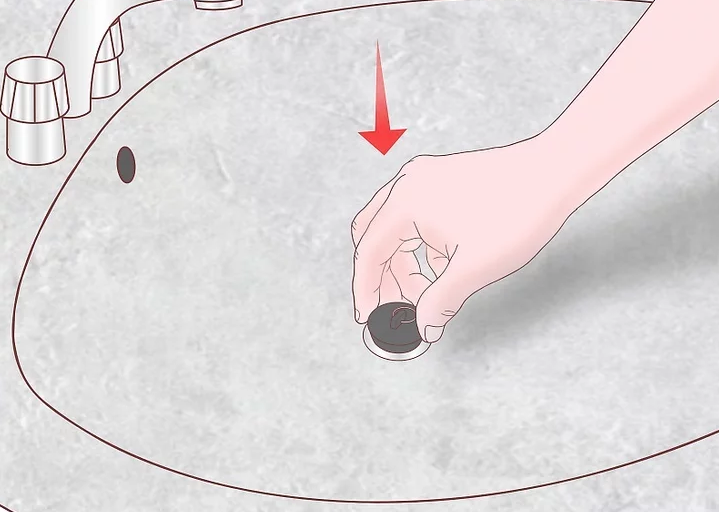 It is suggested that you wear gloves while accomplishing this process on the bathroom sink drain. 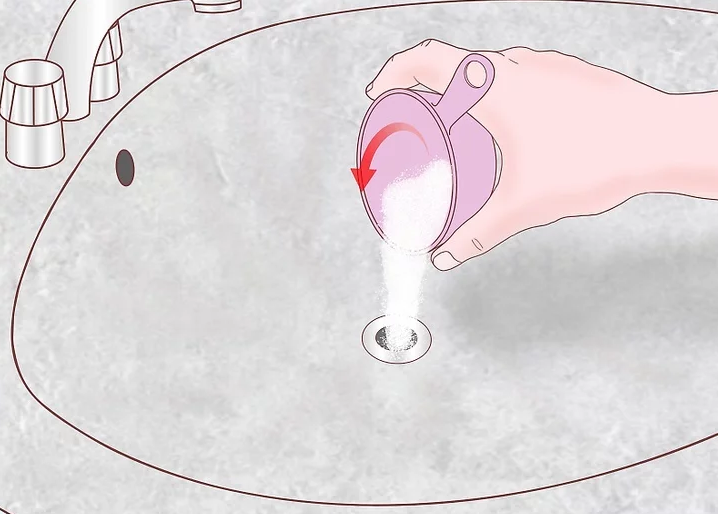 Now you know a DIY method of how to unclog a bathroom sink drain without chemicals but it is preferable to keep stuff like hair away from the drain to prevent bad clogging.